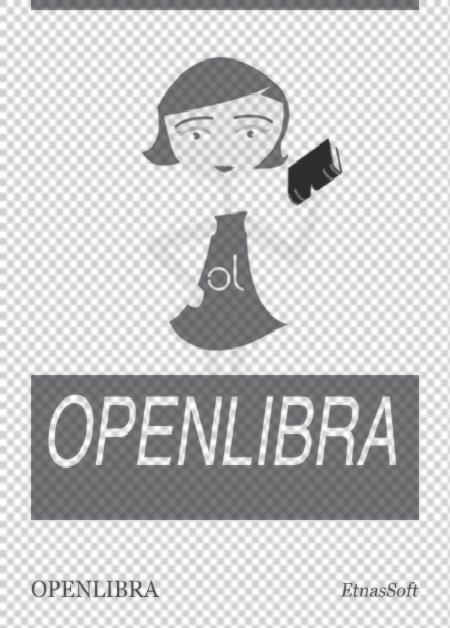 This file is very large (66.52 MB). Depending on your Internet connection, the file may fail to open. The investigation of new memory schemes, neural networks, computer systems and many other improved electronic devices is very important for future generations of electronic circuits and for their widespread application in all the areas of industry. Relatedly, the analysis of new efficient and advanced electronic elements and circuits is an essential field of highly developed electrical and electronic engineering. The resistance-switching phenomenon, observed in many amorphous oxides, has been investigated since 1970 and is promising for inclusion in technologies for constructing new electronic memories. It has been established that such oxide materials have the ability to change their conductance in accordance to the applied voltage and memorizing their state for a long time interval. Similar behavior was predicted for the memristor element by Leon Chua in 1971. The memristor was proposed in accordance with symmetry considerations and the relationships between the four basic electric quantities—electric current i, voltage v, charge q and flux linkage Ψ. The memristor is a passive one-port element, together with the capacitor, inductor and resistor. The Williams Hewlett Packard (HP) research group has made a link between resistive switching devices and the memristor proposed by Chua. In addition, a number of scientific papers related to memristors and memristor devices have been issued and several models for them have been proposed. The memristor is a highly nonlinear component. It relates the electric charge q and the flux linkage Ψ, expressed as a time integral of the voltage v. It has the important capability of remembering the electric charge passing through its cross-section, and its respective resistance, when the electrical signals are switched off. Due to its nano-scale dimensions, non-volatility and memorizing properties, the memristor is a sound potential candidate for applications in high-density computer memories, artificial neural networks, and many other electronic devices. 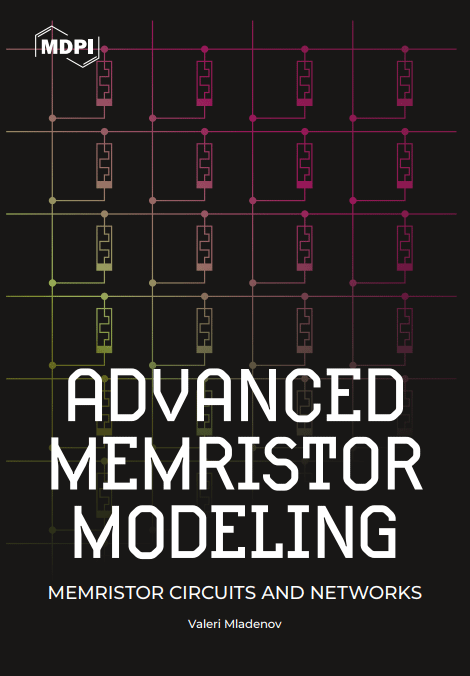 This monograph summarizes results from several of the author’s papers about memristors and memristor circuits. These papers are especially based on titanium dioxide memristors, which still have very wide application, and for this reason are main objects of investigation. It is organized as follows. Chapter 1 is an introduction to memristors; the basic physical description of the titanium dioxide memristor nanostructure and processes associated with the ionic current is presented. In Chapter 2, the fundamentals of titanium dioxide memristor modeling and simulations are described in detail, using the existing models and the models modified by the author. Chapter 3 reports the analysis of several basic memristor devices and circuits, such as memristor generators, integrators, and anti-parallel and series circuits, applying the author’s memristor models. In Chapter 4, the investigation of memristor networks—memories and artificial neurons—is shown, paying attention to the basic electrical parameters and properties of the proposed memristor models and devices, and especially the modified memristor synaptic circuits. Finally, concluding remarks are presented.